Is it starting to feel like spring where you are? Or does it still look like a winter wonderland out there? 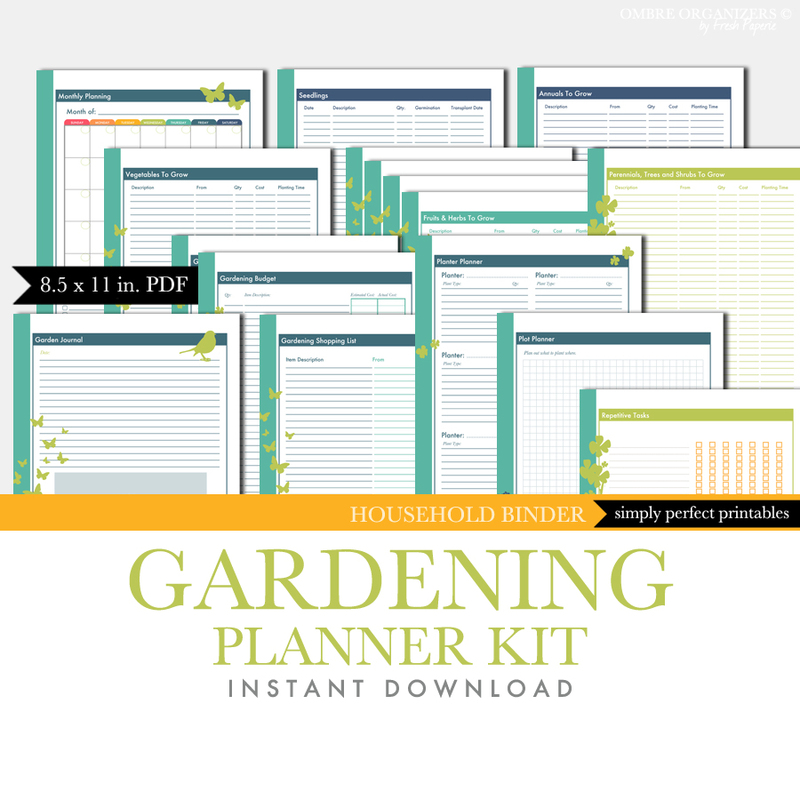 Whether you're ready to start planting now, or still only dreaming about it, this Garden Planner Kit is sure to help you organize your gardening goals this year. 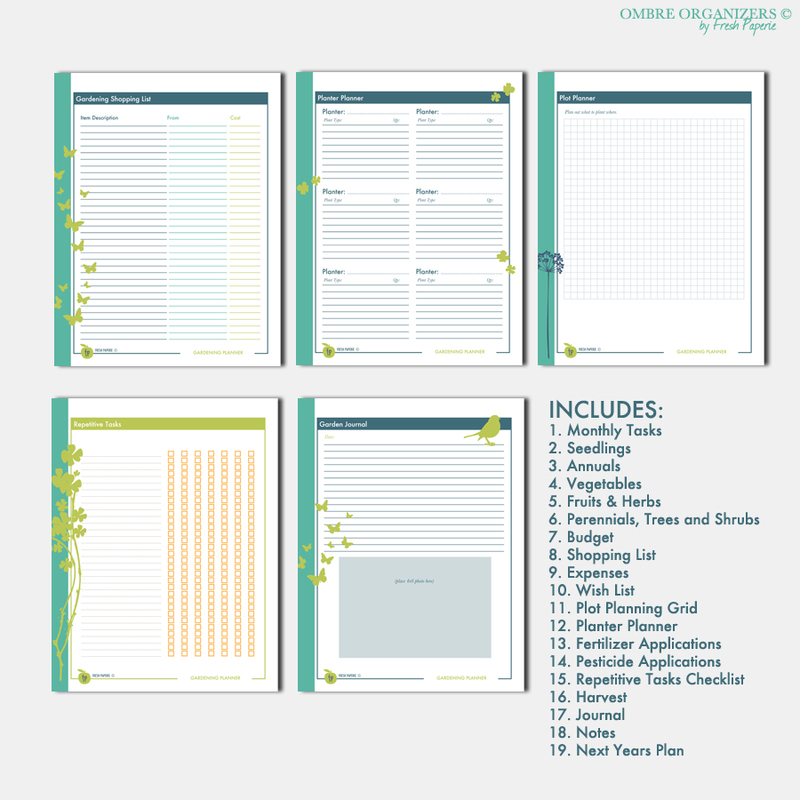 The Garden Planner Monthly Planning sheet helps to keep track of important dates and tasks. 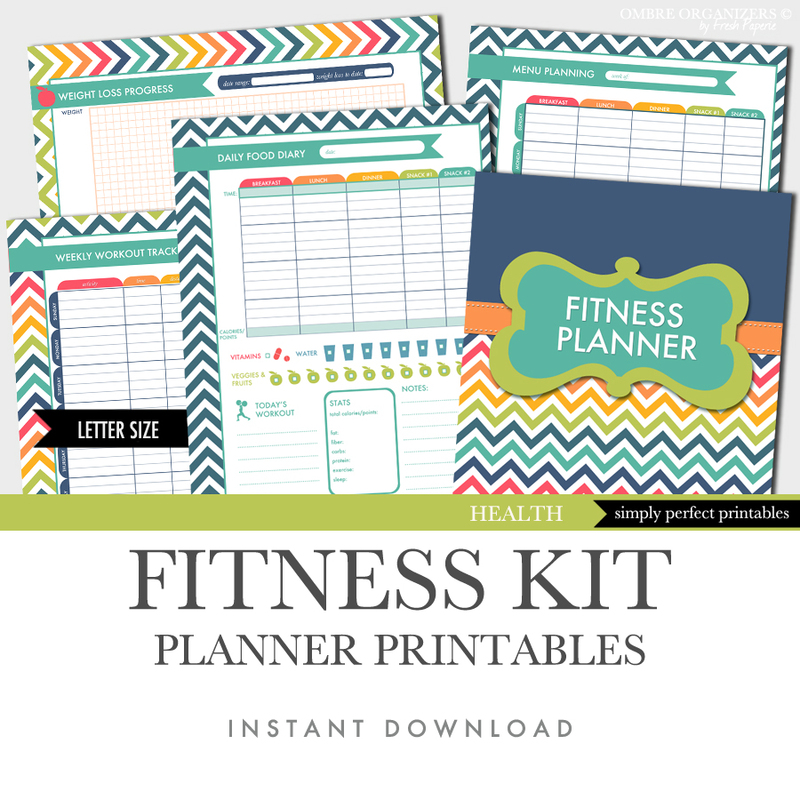 Use the sheets to keep track of the plants you want to grow, have purchased, planted, or wish to plant in the future. 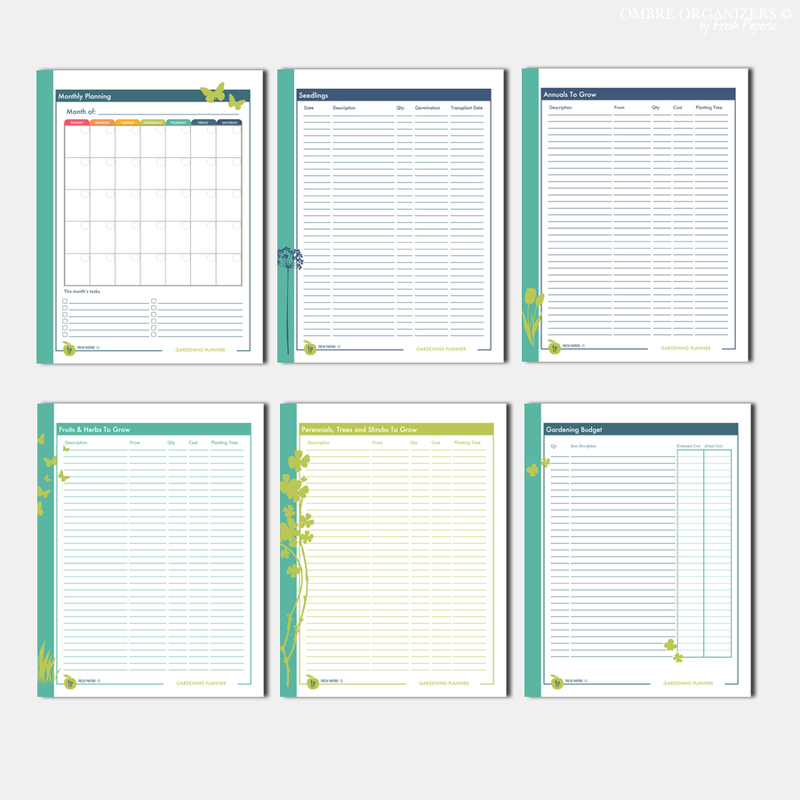 Keep track of finances with the Gardening Budget and Gardening Expenses worksheets. Keep track of fertilizer and pesticide applications. Jot down your observations and photo's in the Garden Journal sheet. It's a nice way to keep a memory of your garden efforts, and compare results of various years. Plan for next year with the Gardening Ideas for Next Year sheet.